AGRO CS has the largest turf nursery in the Czech Republic. Turf laying technology is over 100 years old and it is continually evolving. The turf is grown for 10 - 12 months and once it is sufficiently rooted and compact it is harvested with a machine that cut a mat 40 cm wide and 250 cm long (1 m2). The history of our Turf nursery dates back to 2001 when the growing area was 5 ha. A year later it was 15 ha and in 2006 20 ha. 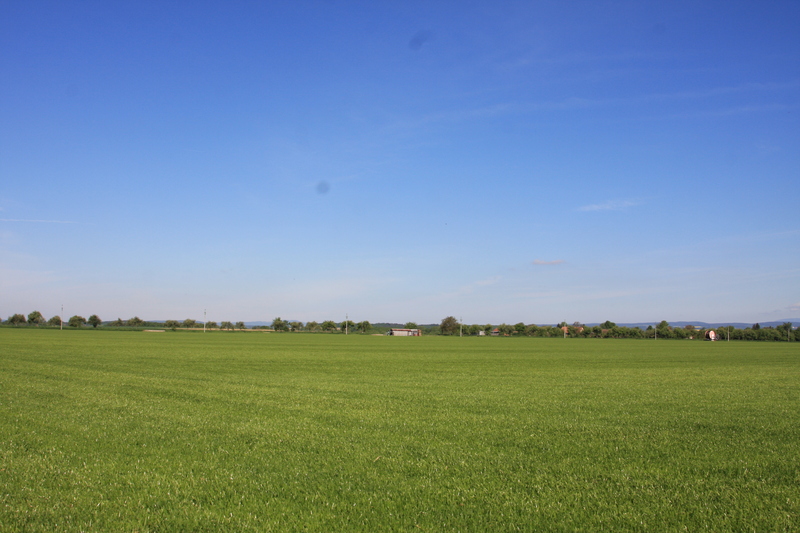 The growing demand and interest have led to the fact that at present the growing area is 35 ha. The turf composition is based on many years of experience of AGRO CS regarding the production of grass seed mixtures. The grass seed mixtures are made with a respect to the climatic conditions in the Czech Republic. Park turfs are usually used in public parks, around new buildings and houses. Being resistant to heavy traffic, the turfs can also be used in goal areas and as a replacement of damaged areas on sports grounds. The second type of turf that we grow is Football Profi. It is characterized by its high resistance to heavy traffic and very quick regeneration. Our turfs are used by most Czech first-league football clubs. AGRO CS turfs are characterized by high quality, which is achieved by using the top grass seed mixtures, intensive care and fast delivery to our customers. 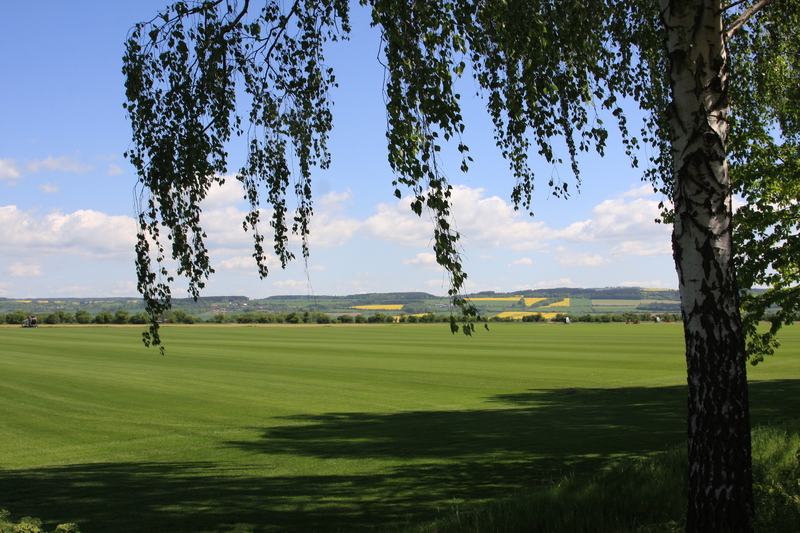 Even though we own the largest turf nursery in the Czech Republic (35 ha), our main goal is QUALITY. That is why we use modern machines and we are also proud to have a great counselling team responsible for laying and subsequent care of turfs. AGRO CS is a Czech company founded in 1992. Our company rose from Agropodnik a.s. Česká Skalice, which was frequently used by farmers regarding counselling, storage and fertilizer application. In following years, AGRO CS exploited their expertise and in 1994 they started to produce substrates and fertilizers in small packagings. 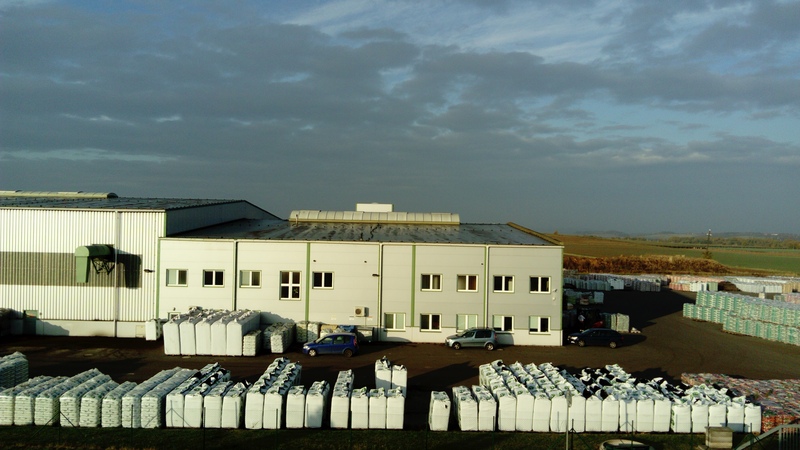 Since then AGRO CS has been expanding their activities and nowadays AGRO CS is one of the leading producers of substrates, fertilizers and grass seed mixtures in Central Europe and Eastern Europe. Nowadays, AGRO CS employs 240 people in their parental company and more than 400 people in total including subsidiaries. 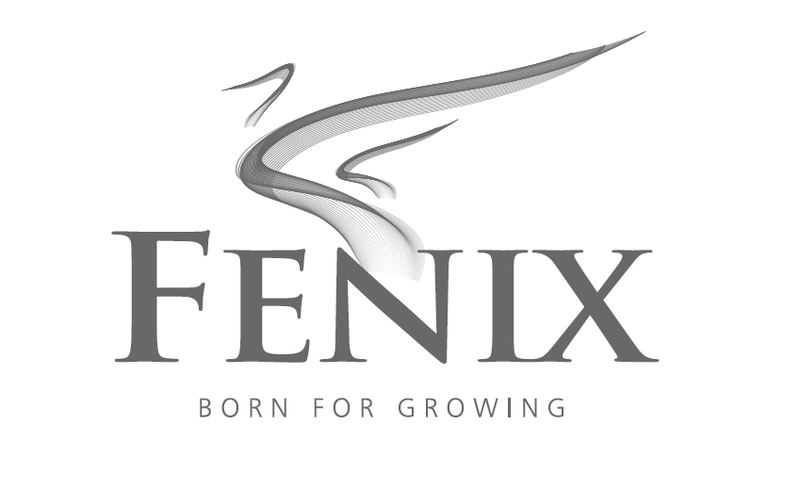 The turnover of the company is more than 1,5 billion CZK (58 milion €) in domestic market. 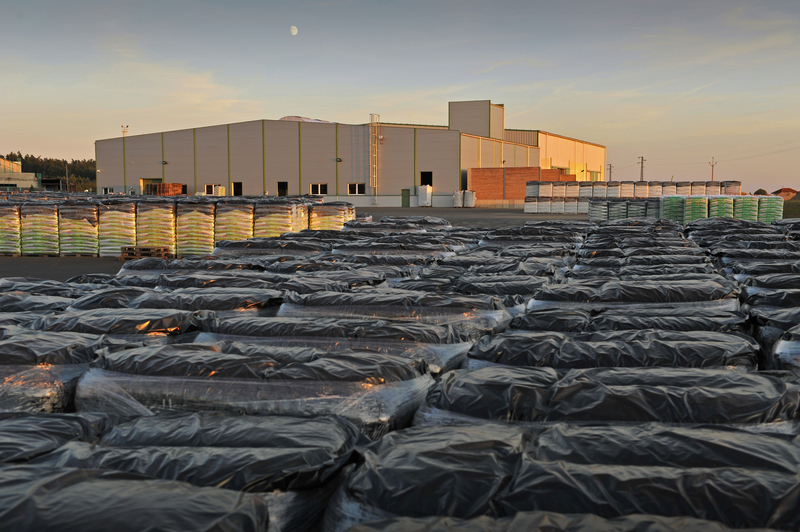 AGRO CS´ssubsidiaries are located in Slovakia, Latvia, Hungary and Romania. Garden division produces and supplies hobby and profi customers with substrates, fertilizers, grass seed mixtures, turfs, decorative material, plant protection products and other products for gardening. This division opeartes both in Central Europe and Eastern Europe. It has exclusive dealership of Kristalon fertilizer hobby packaging. Engineering Division supplies technological line units for stocking, sorting, mixing, out-stocking and shipping of industrial fertilizers and substrates and big-bag fillers. The division also runs a filling station, distributes AdBlue and packages for loose materials. 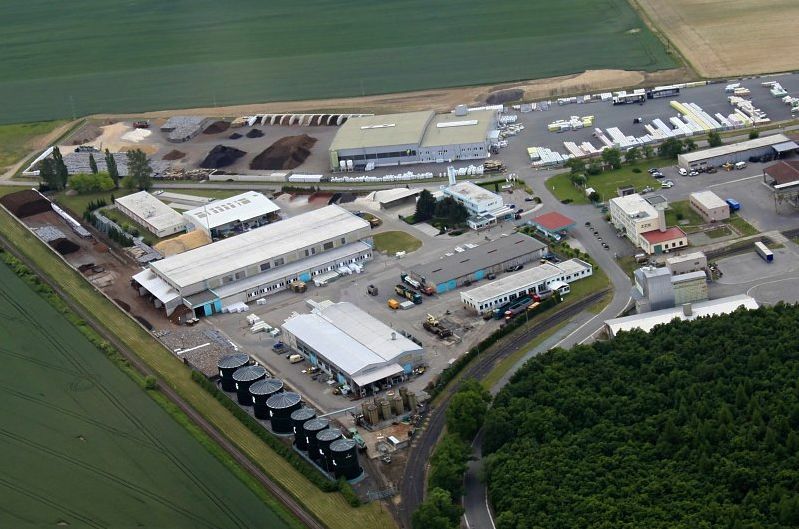 Agricultural Division supplies customers with fertilizers and provides a full range of services for growers and distributors in the Czech Republic. Supported by a laboratory accredited by the Czech Accreditation Institute, the division provides counselling, takes samples and does analyses of soil, fertilizers, sludge, feed, fruit and vegetables. BioEnergy Division operates a 1,4 MW biogas plant with composting plant on the outskirts of Jaroměř. Both facilities transform plant-based waste materials into electricity and heat use by the households in Jaroměř. The composting plant produces certified compost for gardening and agriculture. The division also runs a small hydro-electricstation on the River Úpa, which is situated within the premises of AGRO CS production and logistics centre in V Lukách. 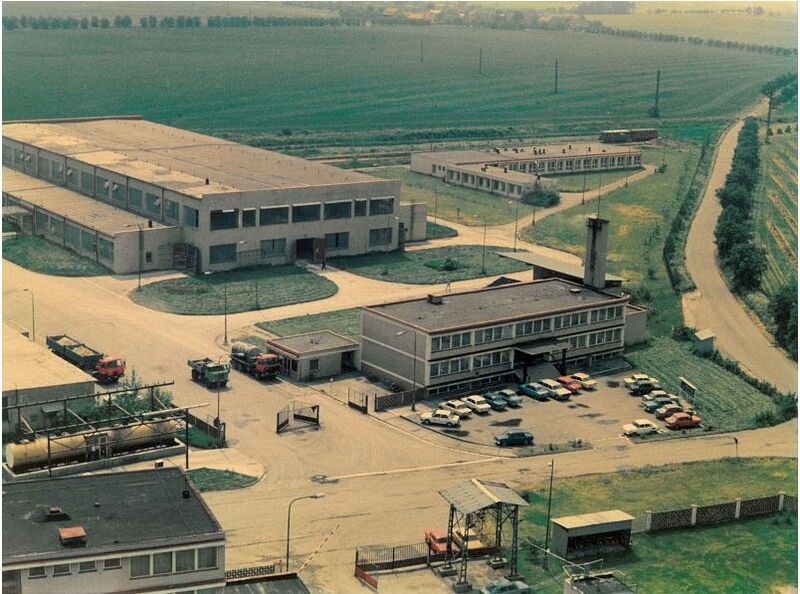 1974 - the foundation of Agrochemický podnik (Agrochemical Enterprise, later known as Agropodnik, a joint enterprise); the subject of its business was to perform crop farming services and activities for its member organisations. 1992 – transformation of the joint enterprise into joint-stock company and establishment of AGRO CS spol. s r.o. (limited-liability company), which rented all the properties of the former Agropodnik and continued performing all its services and started producing and selling substrates, fertilizers, and gardening equipment. 1. 1 .1996 – transformation of a legal form from a limited-liability company to a joint-stock company. 1997 - the first subsidiary ABEX Substráty a.s. was founded. 2000 – foundation of other subsidiaries - AGRO CS Poland Sp. z o.o., AGRO CS Hungary Kft., AGRO CS Slovakia a.s.
1. 1. 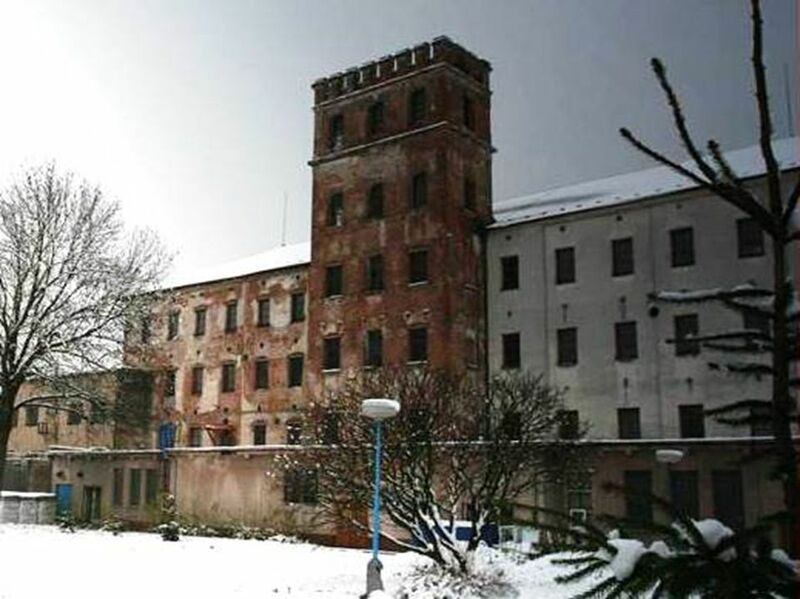 2003 – as the major stockholder, AGRO CS takes over the assets of the former Agropodnik. 2004 – foundation of AGRO CS Ukraine s.r.o., focusing on the extraction of black and white peat. 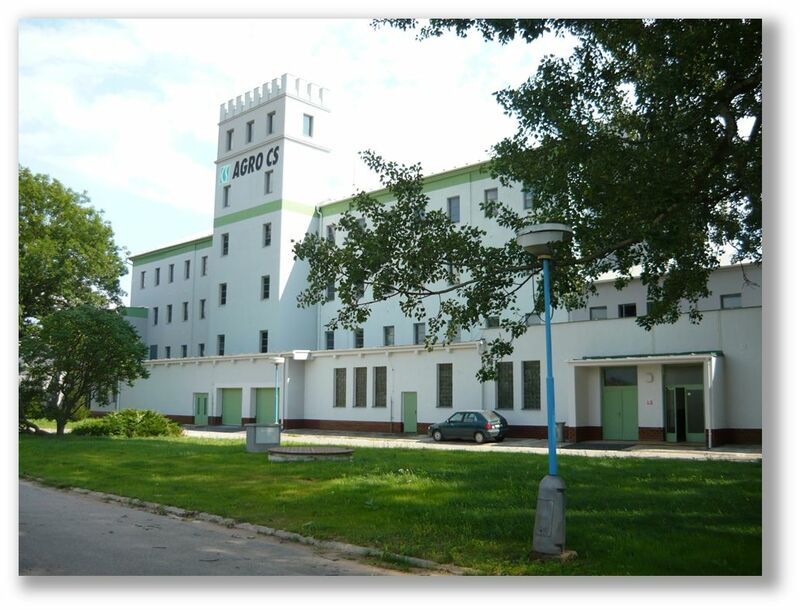 2006 – AGRO CS becomes the majority owner of AGROPODNIKU ORLICE a.s. and purchase the Bezděkov facility (production and packaging of plat-protection agents). 2007 – purchase of the premises of a former TIBA corporation followed by a total reconstruction and development of a new production and logistic centre V Lukách, officially opened in 2008. 2008 – a complete reconstruction of the substrates production plant in Česká Skalice and the launch of the biogas station in Jaroměř. 2009 – foundation of AGRO CS Romania S.r.l. and foundation of a subsidiary in Lithuania: UAB Baloša - peat extraction. 2011 - foundation of a subsidiary in Lithuania UAB Aliu Durpynas - peat mining. 2012 - 2013 - AGRO CS becomes a major stockholder in agricultural enterprise NAHOŘANSKÁ a.s.
2015 - AGRO CS becomes the majority owner of the agricultural enterprise AGRO PROVODOV a.s., BRIZANT A SISTEQO and Skuraty bog in Belarus and owner of ENGELMANN CZECH.